Out walking around Treginnis Headland spotting seals. 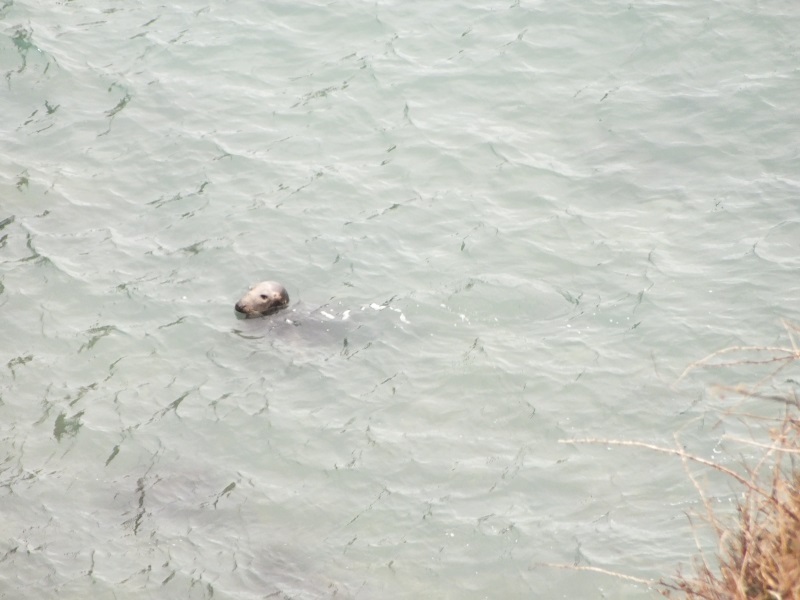 So sad to see only one seal pup on our walk around Treginnis Headland and then just the one Bull Seal at the Winch. He was guarding the cove but it was only him there no females to keep an eye on. 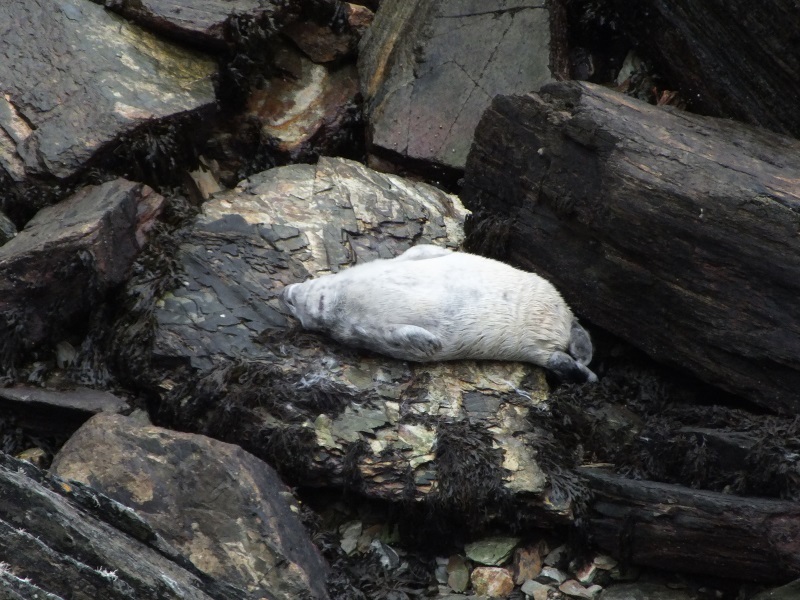 The young seal pup was fast asleep. This was the result of #StormBrian. Nature can be so cruel at times. We also spotted two chough.